A sedate drive along the narrow, winding roads of England's northernmost county offers visitors a picture post card vista of rolling green hills and manicured estates bordered to the East by a rugged North Sea coastline. 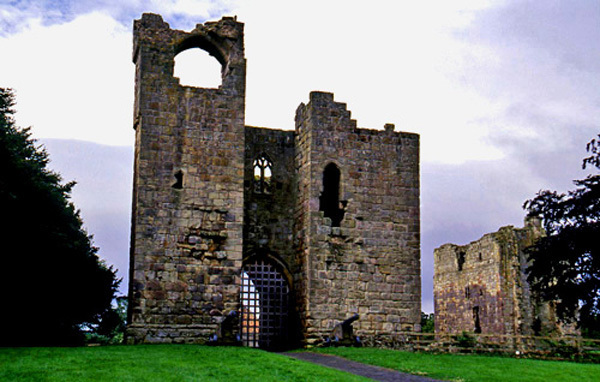 But it's a place where present day beauty and serenity belie the past, for this is Northumberland - the County of Castles and better known for its long history as a battlefield than for its scenic attractions. For almost five centuries prior to the unification of England and Scotland the border between the two changed frequently, more often than not defined by the progress, or lack of it, of the invading Scots. Even when the two countries weren't fighting, many local families took advantage of the lull in international hostilities to sort out local feuds. Not surprisingly the majority of aristocratic households in the area were fortified. Some survive as homes or museums today, many remain only as ruins and still others have vanished completely. Those that are left combine with the region's tempestuous history to form a magnet for visitors from far and wide. 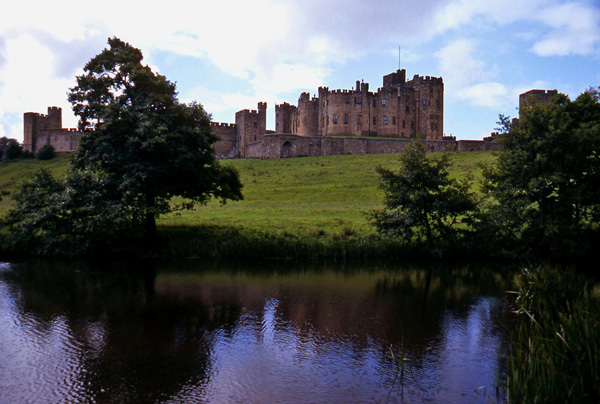 Beautiful Alnwick Castle is currently the home of the 12th Duke of Northumberland. Its origins go back to the reign of William the Conqueror, having been erected by one of William's Barons in 1096. The castle visitors see today has stood more or less in its present form for the past 700 years, half that time as the seat for a succession of the Dukes of Northumberland. 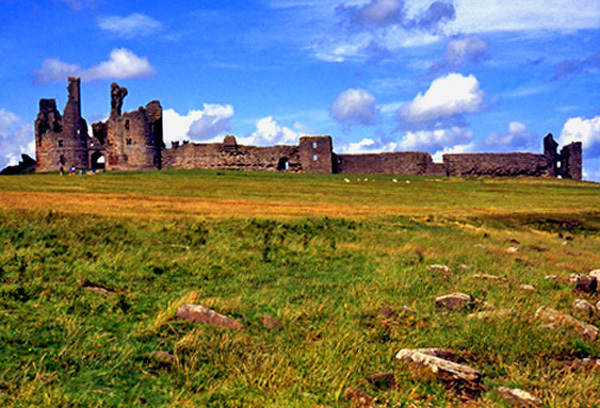 In stark contrast to Alnwick are the ruins of Dunstanburgh Castle. 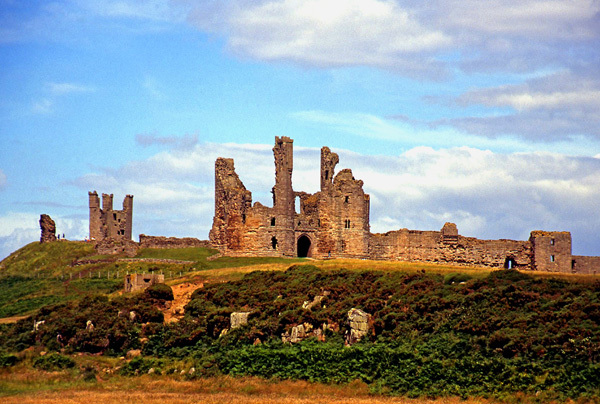 Standing on a remote stretch of coastline, Dunstanburgh played little part in Northumberland's pre-unification hostilities but was destroyed by several artillery barrages during the War of the Roses and finally abandoned in 1540. One of my favourite Northumbrian ruins is Etal Castle. The home of Robert Manners, Etal was initially a small, undefended Manor House which was fortified in 1341 as a result of increased incursions into northern England by Scots raiders. Manners initially constructed a fortified residential tower followed by the Gate House and the surrounding defensive wall. Etal was captured by the Scots in 1513, taken by the armies of Scotland's King James IV as they moved south to engage the English. But their victory was short-lived and shortly afterwards the Scots, estimated to number between 40,000 and 60,000 men, were defeated at the nearby Battle of Flodden by a much smaller English force of just 26,000. Today Etal Castle has an excellent display and audio tour detailing the taking of the castle, as well as the Battle of Flodden and Branxton Hill. The site of the battle is just a short distance away. Perhaps the most historically significant and best preserved of Northumberland's castles is Banburgh, dating back to 567 AD. It was then that the Anglo-Saxon King Ida built a wooden fortress on Whin Sill, the volcanic outcrop on which Banburgh stands today. 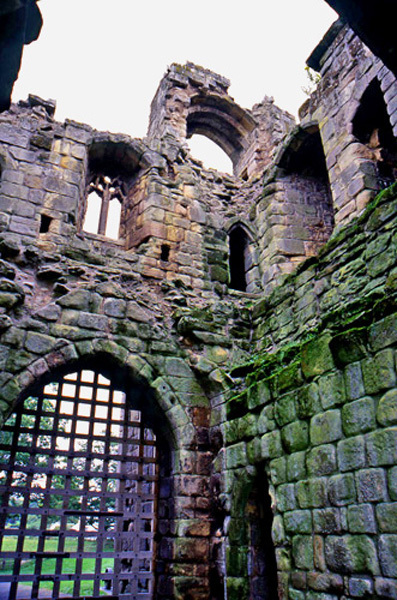 His ancestor, King Oswald, reigned from 633 to 642 AD, a period in which the kingdom of Northumbria was ruled from within Banburgh, and the castle and its surrounds became a centre for both education and the arts. Oswald also sought to convert his subjects to Christianity and supported the construction of a monastery on nearby Lindisfarne. But all this came to an untimely end when, in 993 AD, marauding Vikings left the castle in ruins. Reconstruction, this time in stone, took place throughout the 11th century until, by 1272, Banburgh was very much as visitors see it today. 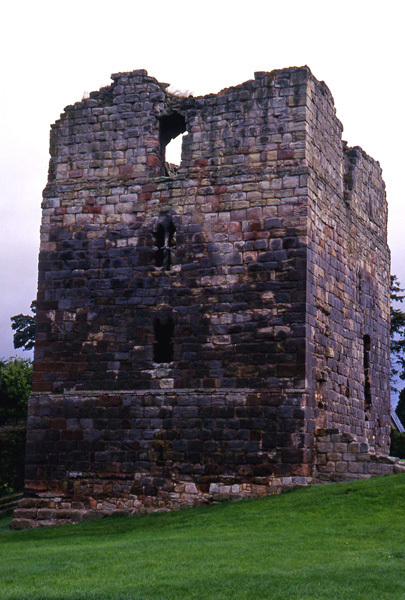 Again destroyed, this time in 1464 during the War of the Roses, the castle remained in ruins for centuries until acquired by William, the First Lord Armstrong in 1894. A restoration program initiated by him was completed in 1903 and Banburgh has been the Armstrong family home since that time. These and a variety of other castles highlight Northumberland's unique heritage and colourful history which is on show for all to see thanks to the wonderful work of English Heritage. And, despite the county's bloodthirsty past, visitors are assured a warm welcome from the modern day population. 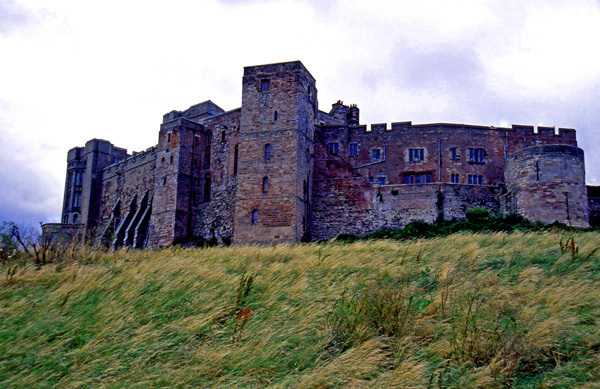 The largest city in close proximity to the majority of Northumberland's castles is Newcastle upon Tyne. Why? Take the opportunity to visit castles and battlefields dating back to Medieval times and soak up the centuries of incredible history to be found here. When: All year round although entry times to most castles are reduced during the winter months. Check the websites for specific times. Cost: Varies from one castle to the next. Check out the English Heritage website or those of the individual castles where available. What's On In Bendigo This Autumn? Very interesting article Ian. This is obviously the go to place for castle viewing if time is short. Terrific photos.